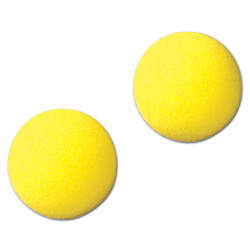 Can’t go wrong with overgrips! Tennis basket is always a good deal for training! 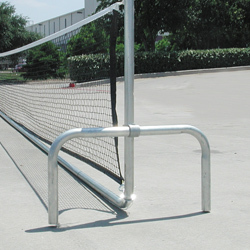 Take the tennis court with you! 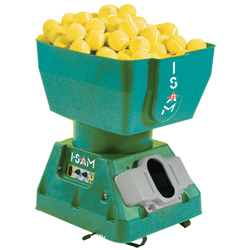 The ultimate present for a tennis player: THE BALL MACHINE! Backpack for tennis rackets and other equipment. 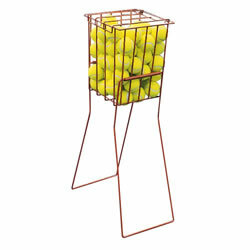 Another easy to move basket. 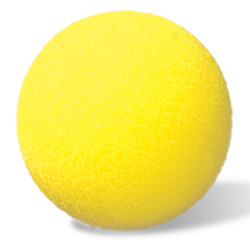 CHEAP BUT EFFECTIVE REACTION BALL! « Time for some HOLIDAY SHOPPING!